Conflict resolution training is vital for any top business executive, owner or manager. With the conflict resolution and leadership training offered by Veritas Consulting Group, you will gain the necessary knowledge and techniques to achieve excellent results, even in the most diverse work situations. I will customize the coaching program to fit your specific needs. We can meet in person or over the phone with full support through email. Whatever is most comfortable for you, I will provide. My training will help you transform your team into one with great confidence and energy. If you're hoping to increase productivity, you've come to the right place. Conflict plays a huge role in the workplace and it can interrupt productivity, create an uncomfortable environment and cause all types of issues. With my conflict resolution coaching, you and your team will be able to solve issues quickly before they interrupt productivity. You will learn how to keep conflict and power struggle to a minimum, while solving issues with pro-active communication. I will show you how to recognize your own self-defeating patterns and how to overcome them. Achieving your goals is very important and the right conflict resolution training will go a long way to helping you become successful. I will help you find a better sense of direction and focus in both your professional and personal life. 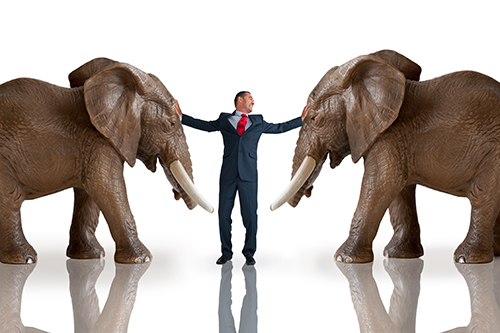 Conflict coaching provides essential training for any leader. If you cannot solve conflicts, you won't be a very strong leader. The right training will help you take problem employees and turn them into productive employees. A serious conflict may cost you quite a bit of money. It can become very disruptive to both your organization and your clients. When you learn how to effectively intervene before the conflict gets out of hand, you can avoid the damage it may cause your company. While you may not be able to stop conflict from happening, the right training can help you minimize the downside and maximize the upside. Managing conflict effectively is basic to any business. My training will help you gain the skills necessary to manage and resolve conflict quickly with minimal damage. If you need help with conflict resolution training, call me today at 251-747-2959 and we can discuss how I can help you.